Voting for all the five Lok Sabha (LS) seats of Uttarakhand was held in the phase-I of Lok Sabha election on 11 April. As per Chief Electoral Officer Saujanya, the state saw a voter turnout of 57.75 percent (approx). The officer said 61.14 voter turnout had been recorded in Uttarakhand in the 2014 general elections. 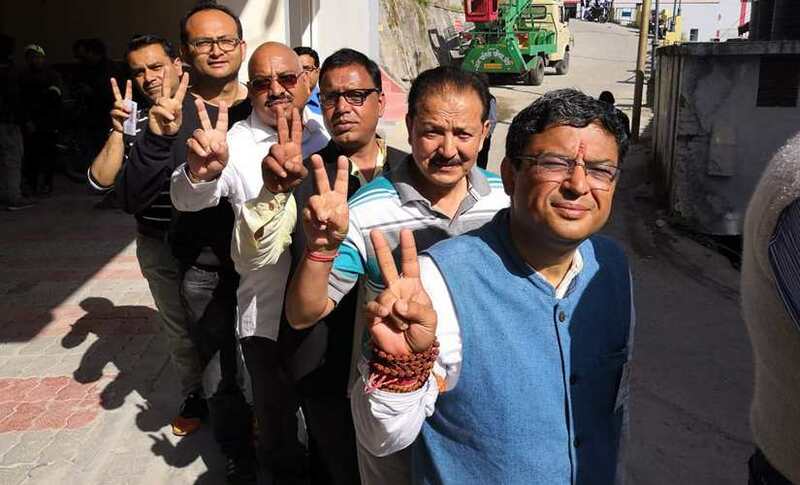 Nainital-UddahmSingh Nagar Lok Sabha seat recorded the highest voter turnout at 66.39 percent followed by Haridwar which recorded 66.24 per cent polling, she said. Tehri recorded 54.38 percent, Pauri 49.89 and Almora 48.78 percent, Soujanya said. 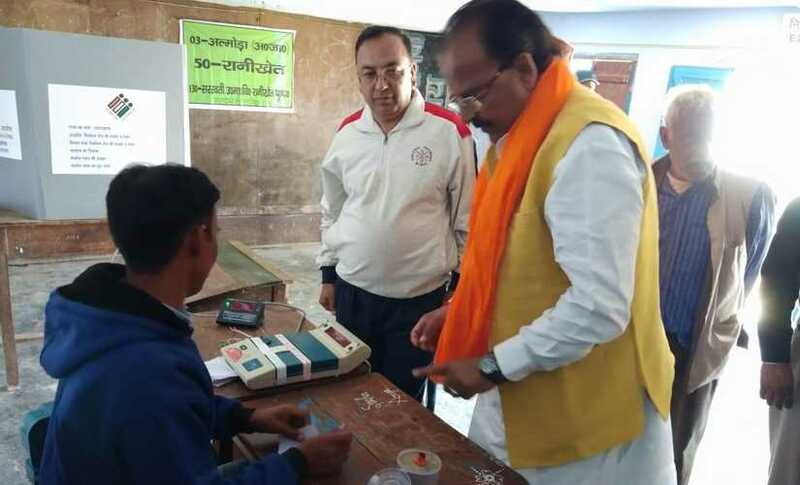 Though people had begun to queue up outside polling booths even before voting began at 7 am, polling picked up pace as the day advanced, Soujanya said. Apart from a few incidents of technical sangs in EVMs, polling in the northern state went peacefully. 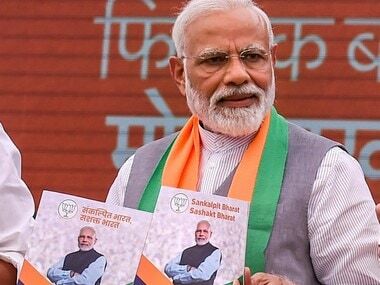 A total of 52 candidates are in fray for the five Lok Sabha seats in the state but the main fight is between the Bharatiya Janata Party (BJP) and the Indian National Congress (INC) in the five seats. Though Uttarakhand may be considered a small state because of the number of Lok Sabha seats in the state, it witnesses many high profile clashes. This year, the state party chiefs of Congress and BJP, two former Chief Ministers (CM), a Union minister, a member of the royal family and the son of a former chief minister are contesting for the five parliamentary constituencies in the state. In the last election, BJP had managed a clean sweep but this time its prospects seem little uncertain. The Nainital-Udhamsingh Nagar seat is slated to be the state’s 'hot seat', where the contest is between two-times chief minister and former Union minister Harish Rawat and BJP state chief Ajay Bhatt. Although seven candidates are contesting from this seat, the battle is largely between the heavyweights of Congress and BJP. Traditionally, this seat belongs to Congress, but the current political scenario suggest that it’s going to be a very close contest. Bhatt, who is contesting his maiden Lok Sabha polls, has tasted defeat in the 2017 assembly poll. 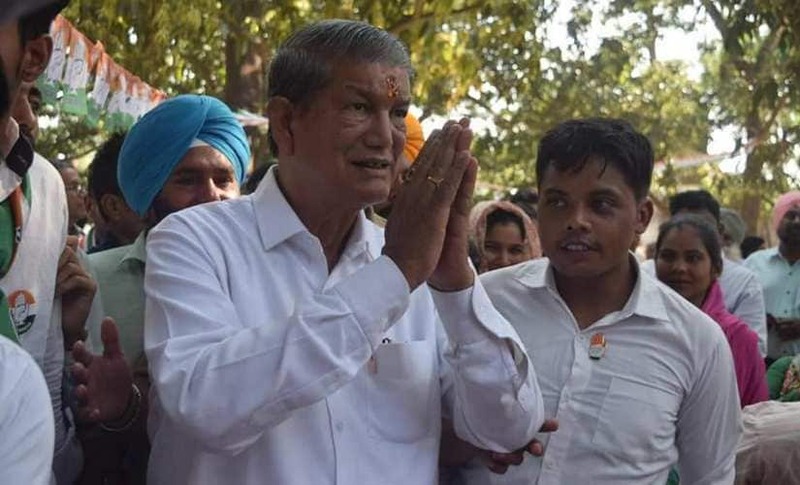 On the contrary, Congress’ Rawat has been the MP from Almora (thrice) and once from Haridwar, but it is his first stint from Nainital-Udhamsingh Nagar constituency. Nainital has been represented by former Union ministers ND Tiwari and KC Pant. The constituency of Almora witnessed contest between Union Minister of State Ajay Tamta (on BJP ticket) Rajya Sabha MP Pradip Tamta from Congress. 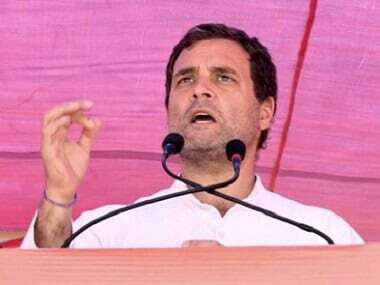 Although six other candidates are also in the fray from the constituency, a straight fight has emerged between the BJP and Congress. Experts say that Ajay will struggle to retain his seat from Almora. In Haridwar, BJP's sitting-MP and former chief minister Ramesh Pokhariyal Nishank took on former MLA and Congress leader Ambrish Kumar. There are a total of 15 candidates who contested from the seat, including BSP's Dr Antriksh Saini. Haridwar has been unkind to sitting MPs in the past as no MP could win a consecutive term from this seat since the formation of the state which makes it a little challenging for Nishank. In Tehri-Garhwal, BJP's sitting MP Mala Rajya Laxmi Shah faced Uttarakhand Congress chief Pritam Singh who is a five-time MLA and a former minister too. Independent candidate Gopal Mani is capable of denting Maharani’s hopes too because of his RSS background. Mala, hails from Tehri's royal family. Garhwal also witnessed a battle of titans where former chief minister and BJP leader Major General (retired) BC Khanduri's son Manish Khanduri contesting the election on a Congress ticket is up against former BJP chief Tirath Singh Rawat. Although nine candidates contested for this seat, it seems to be a straight fight between BC Khanduri's son Manish and the former chief minister's so-called political heir Tirath from BJP. BC Khanduri has been unbeaten, except for once, in this seat since 1991 LS polls. Rumours suggest that Manish switched boats to Congress as he was removed from the post of chairman of the Parliament's defence committee. Apart from representing the mood of the country, Uttarakhand has a history of big political upheaval in the state. 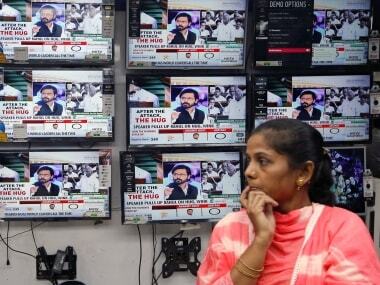 In Uttarakhand, it is common for the ruling party in the state to lose in the Lok Sabha polls. In 2004, Congress had ND Tiwari government in the state, but BJP occupied the Lok Sabha seats. In 2009, history repeated itself as BJP government was in power in the state, but the Congress swept cleanly in the Lok Sabha election. It was the same in 2014 also as Congress was in power in the state but BJP managed a clean sweep in the Lok Sabha election. Everyone is waiting to see if history will repeat itself again on 23 May when the results are declared with BJP in power in the state. 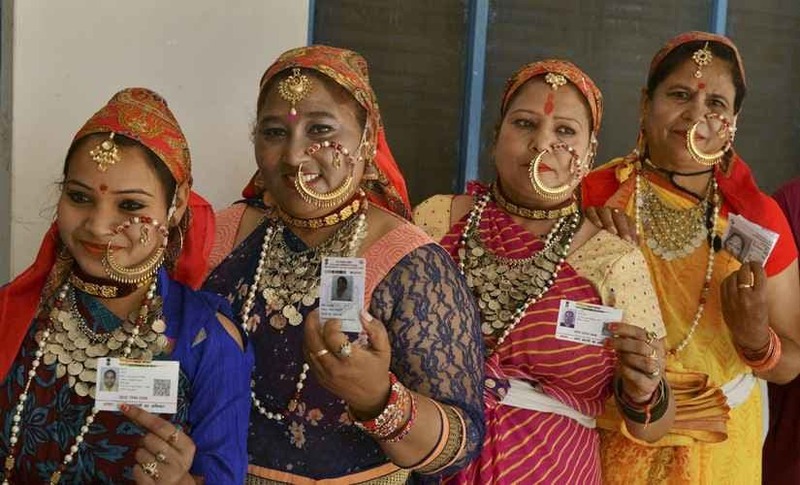 The fate of 52 candidates is being decided by a total of 78,56,268 voters in Uttarakhand out of which 3,71,220 are women, Saujanya said. Haridwar has the highest number of 18,40,732 voters while Almora has the lowest number of voters at 13,37,803, she said. In total, 11,229 polling booths were set up across the state out of which 697 were identified as sensitive and 656 as highly sensitive.